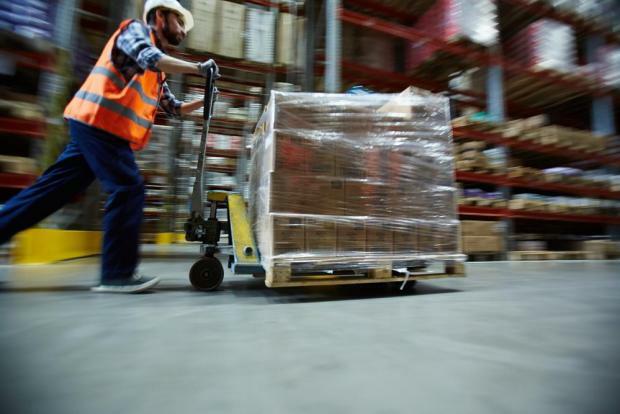 Labour costs in Malta grew at a slightly faster pace than the EU average in the second quarter of 2018, new data provided by Eurostat shows. Costs grew by 3 per cent between April and June when compared to the same period the previous year. Costs across the EU as a whole grew by 2.7 per cent, with the eurozone seeing an average 2.2 per cent rise. Labour cost increases in Malta’s business economy were more contained, at 1.2 per cent. The EU average was 2.8 per cent. Counterwise, labour costs shot up by 6.1 per cent in Malta for the non-business economy, compared to the 2.2 per cent EU average. The Labour Cost Index figures compiled by Eurostat show the development of hourly labour costs incurred by employers without adjusting for price developments. Total labour costs include wages and other non-wage costs, with subsidies deducted. Spending on vocational training, employee uniforms and other such costs are not included. Romania (15.6 per cent), Latvia (11.7 per cent) and Hungary (10.2 per cent) registered the largest increase in labour costs, with Luxembourg (0.6 per cent), Spain (0.7 per cent) and the Netherlands (0.9 per cent) on the opposite end of the scale.